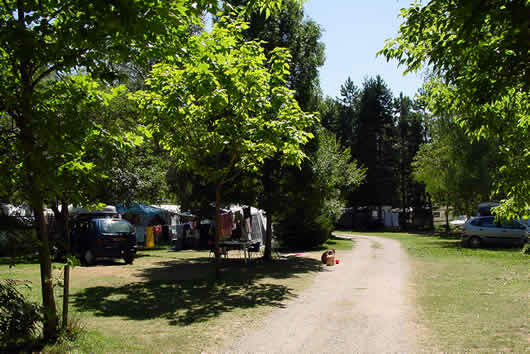 The camping-site La Piboure is a lovely shady camping-site, with places for all likes. 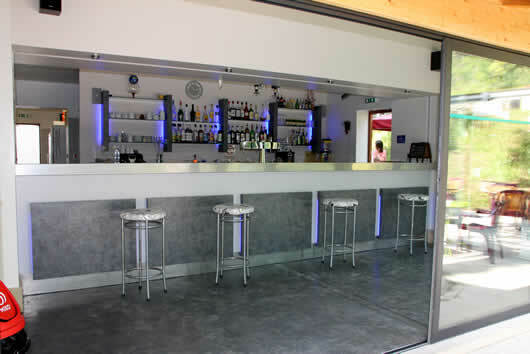 The reception is cordial there, the environment delightful. 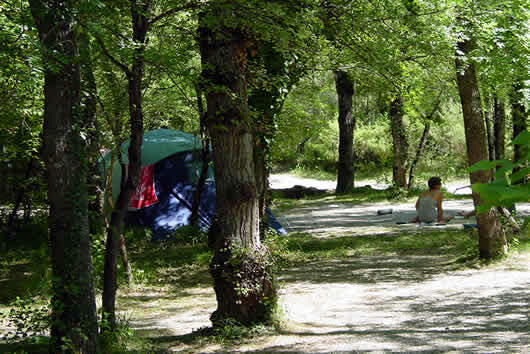 The campsite spreads on a surface of 4,5 hectares and proposes 100 camping spaces of which the majority are independent and delimited by the existing natural vegetation. 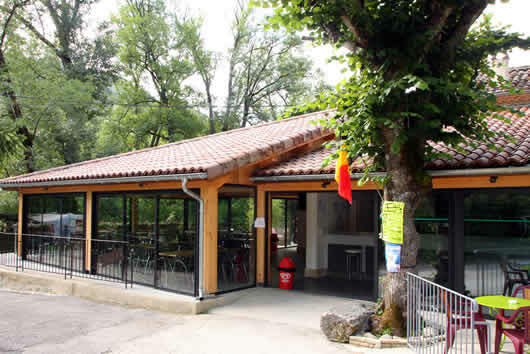 Opened from April 1st to September 30th. 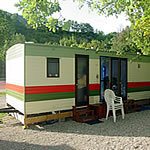 Possibility of renting caravans. 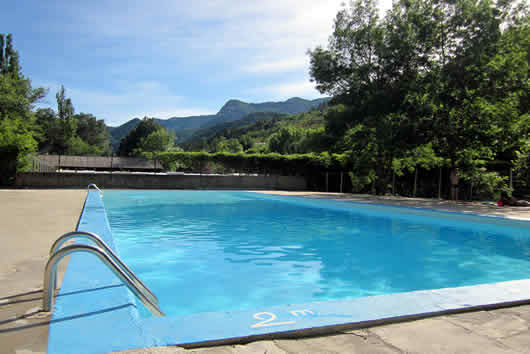 Don’t forget to book for July and August. 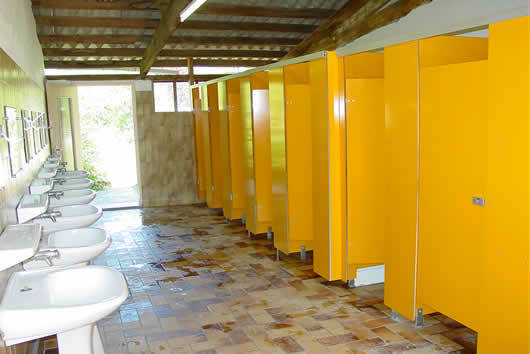 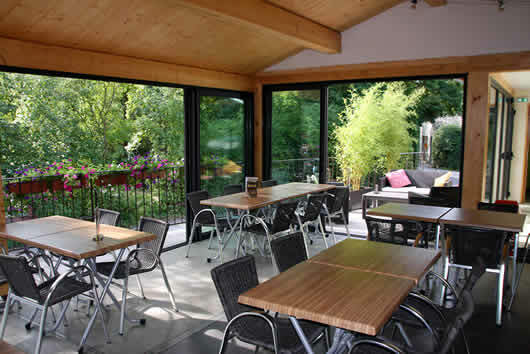 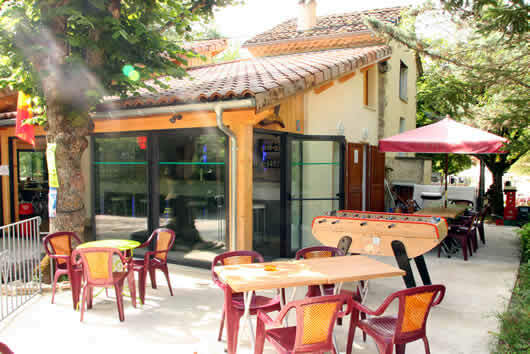 Services : Bar, Snack, Washing machine, Letter-boxes, Sanitaries with handicapped accesses, Ice, Deposit of bread. 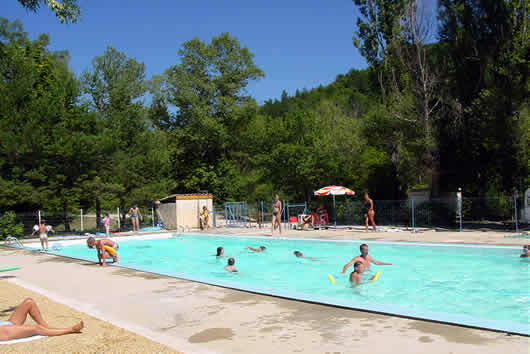 Leisures : Swimming pool, padding-pool, Adventure playground for the children, Sports grounds, Volleyball, Badminton, Ping-Pong, Tennis, playing bowls ground, Animations in July and August. 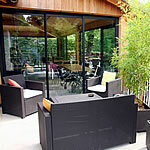 Make an online booking request ! 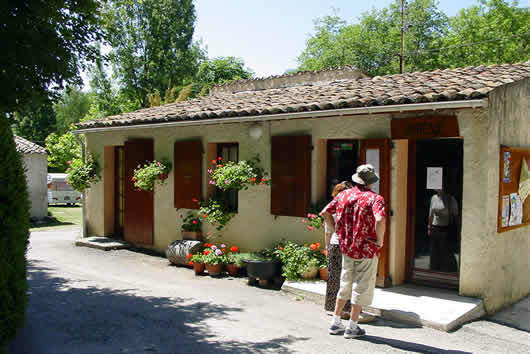 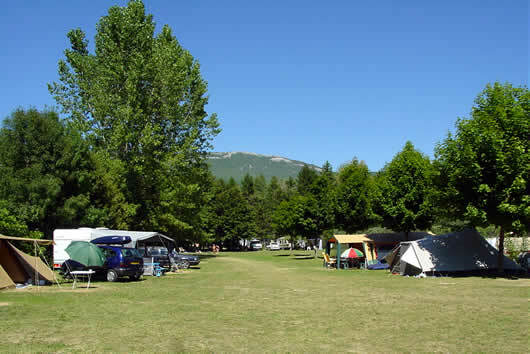 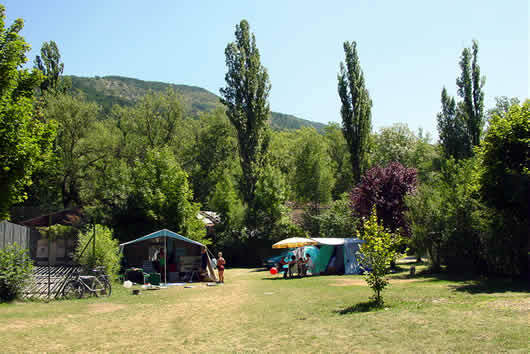 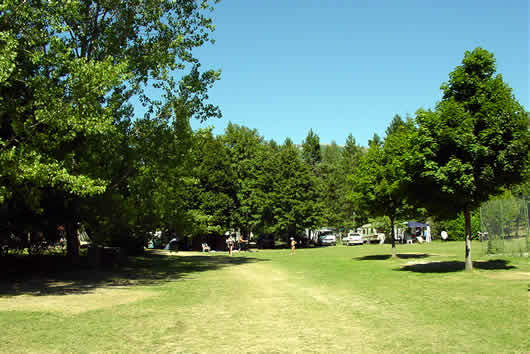 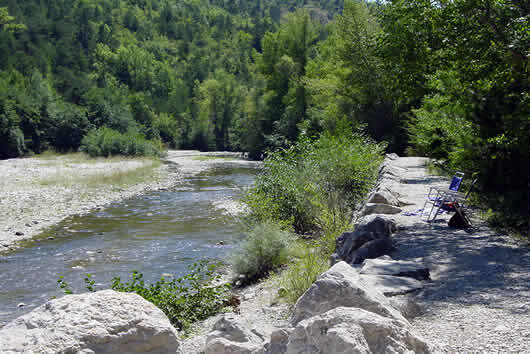 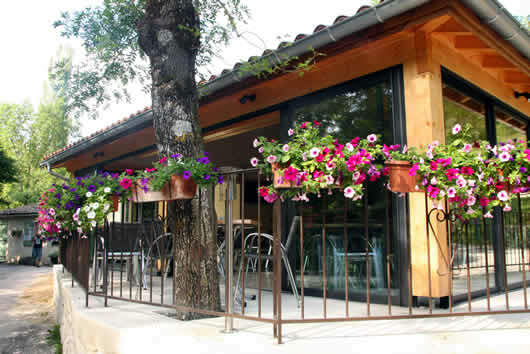 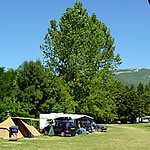 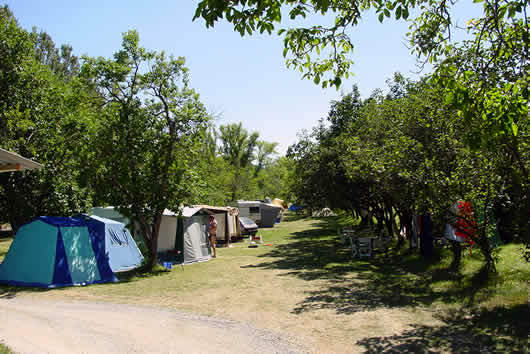 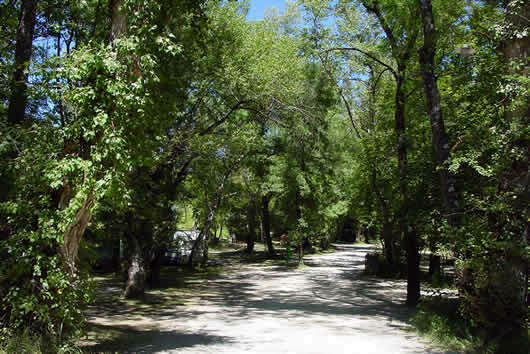 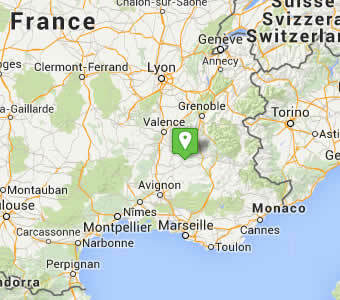 The camping-site la Piboure is located in La Motte Chalancon in Drôme provençale, picturesque village at the limit between Diois and Baronnies. 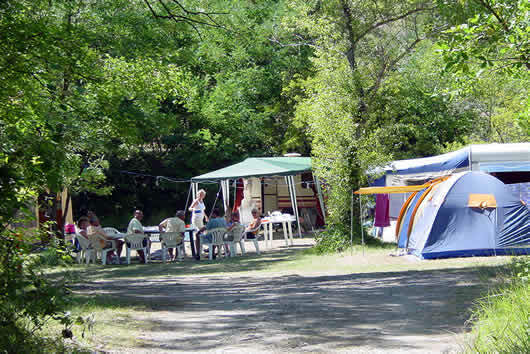 The campsite offers many activities throughout the summer, in a shady, lovely place, along a river and close to the lake of Pas des ondes. 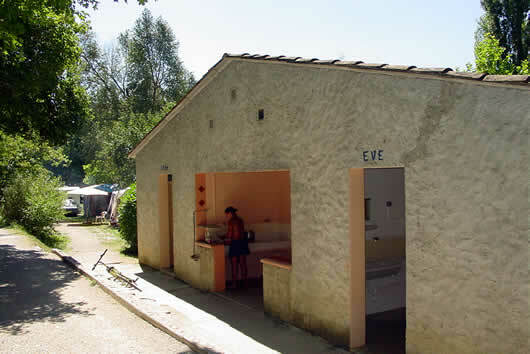 Its snack bar is at your disposal on site.